Tomorrow is the start date for the 2013 Chapter Book Challenge? Are you ready to begin? Do you know what story you are going to write about? Have you worked out a schedule for when you are going to write or are you, like me, just going to take your time when you find it and write the story that comes to mind as you write? 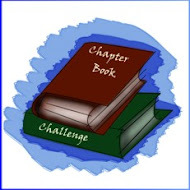 For those of you wondering about the Chapter Book Challenge Facebook group, the group is for members of the challenge to interact and support each other throughout the challenge and, for those who want to be a part of it, after the challenge as well. There is nothing more helpful to a writer than to have a supportive group of other writers all trying to write for a similar audience. There is also a Chapter Book Challenge Facebook page which is different from the Facebook group in that is is not as interactive. I post helpful links to the page and keep everyone updated to the goings-on of the challenge through the Facebook page. I also share links to agents and publishers looking for early readers, HiLo books, chapter books, middle grade and YA books, as often as I come across them. We have several published authors and agents within the industry who will be guest posting during the challenge, and their posts are all intended to teach you something about the craft of writing for our target audience and writing something that has a chance of getting published. 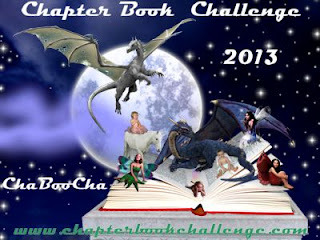 For the full list of authors who will be guest posting during the challenge, see this post. This list is subject to change if I manage to get more agents, authors and publishers to add to it. I have created some web badges that you can add to your blogs and websites. You will find them here. There are three different sizes. You can also buy merchandise with the badge on them in the shop. Any profit from the purchase of items from the gift shop goes towards paying for prizes and other expenses associated with the challenge. There are also other writing-related designs on merchandise elsewhere in the same store. 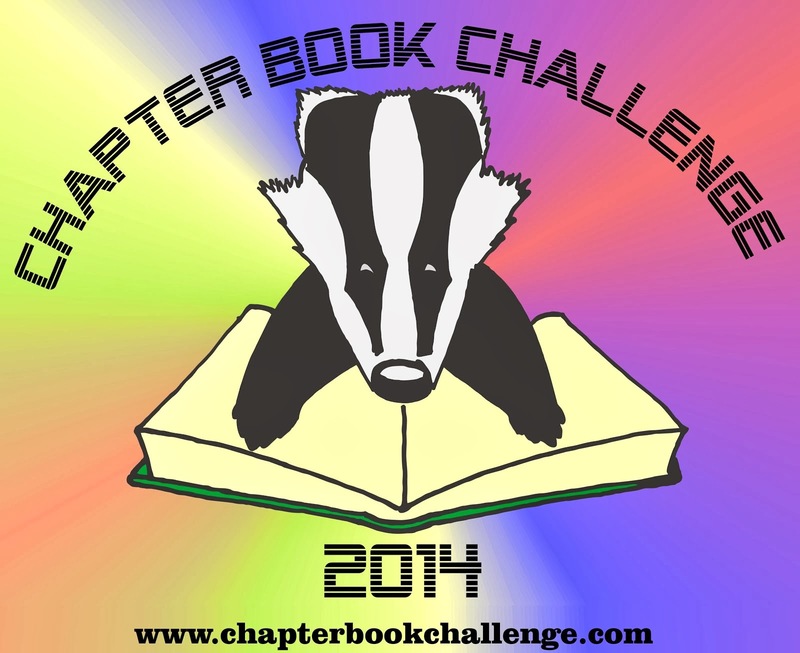 The Chapter Book Challenge is an informal challenge, and it is self-directed. At the end of the challenge, you let me know if you have completed the challenge, and I trust that you will be honest. The challenge itself is to write the first draft of an early reader, HiLo book, chapter book, middle grade book or even a YA book, and to write the book from start to finish, during the month of March, from March 1st through March 31st. The reason I say that this challenge is informal is because it is self-directed and I have no way of knowing if you are telling the truth or not about having completed the challenge. However, you are the one who benefits by completing the challenge. The other reason that this is an informal challenge is because some people join the challenge knowing from the start that they are not going to officially win the challenge; they just use the challenge to help them finish a book that they have already started, to write more of a book than they would write without the challenge to push them forward with it, to complete the edits of a book they wrote previously and any number of related reasons. And all of it is OKAY. Just because you are not joining with the goal of "winning," doesn't mean you can't join. There will be prizes during the challenge. The big prize is the Kindle Wi-Fi, 6" E Ink Display. Being signed up to the challenge automatically gets you an entry to win it. The winner will be chosen on March 31st by a random number generator. For the other prizes, during many of the blog posts, a prize will be offered. Anyone who is officially signed up to the challenge, and also comments on the blog post which mentions the prize, will be entered to win the prize (or prizes). Of course, this will be explained again during those blog posts. Many of the prizes are books that have to do with the craft of writing. Because I know that many ChaBooCha menbers will already have some of these books, alternate prizes will be offered as a choice to the winner. If anyone isn't clear on any of the rules of the challenge, feel free to e-mail me through the "contact me" link on the right side of this blog. With the exception of the occasional prize offered by one of the guest authors, all of the prizes during the challenge are bought by me. If anyone would like to donate to the challenge, there is a "donate" button to the right side of the blog, but don't feel as though there is any expectation of donations. I buy prizes for the challenge because I think it enhances the experience and encourages participation, and because I love making this challenge as rewarding for its members as possible. 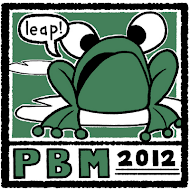 I think this badge is amazing, so creative! It's full of fantasy and fun. Everything I know this challenge will be. 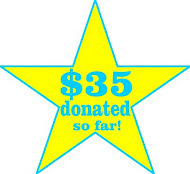 You're amazing for doing this and being so generous. Thank you! One question: I have begun just one chapter of a middle grade novel, and have joined the challenge to work on it. Will it count if I write almost the entire manuscript this month, or, am I not qualified because I began it a few months ago? Thanks for your help! Hi I'm Dani and I'm a challenge addict! Seriously I need another challenge this year like I need a hole in my head. I've already signed up for the 12 by 12 picture book challenge, and a 12 week challenge to get into shape. on top of that I'm taking a 1 week Fashion Illustration course starting the 11th of March and getting ready for the SCBWI Canada West Conference (not to mention that I'm working a lot between now and then and have a 2 year old. I've been procrastinating on my early reader--this challenge will activate my competitive inner child! Thank you for setting it up. 2,500-word outline and lots of thinking. Sorry if this is a repeat. Had some trouble with log in. 2,500-word outline and lots of thinking. Thanks for doing this, Becky! Nice badge! Yay! So happy I signed up for this. Spinning my tires at the moment -- old draft of new? I'll know by tomorrow. Rebecca, I love your article. I've struggle with scenes for years, but now, I actually get it! Thanks so much for sharing on this challenge! So excited for this challenge! I've been playing with my idea for years, and now have the force of all of the group to get me going! Thanks!